Vote for the Top Adult Cam Affiliate Program 2019! Discover the people’s choice and chime in with your own experience by choosing the best adult webcams affiliate program from this list of the nominated programs. Collectively, the adult webcams industry pays out millions of dollars every day of ever week. It’s a HUGE business with people from all walks of life involved. Those with adult content have discovered in recent years that some of the best converting and highest paying affiliate programs are in fact adult webcam sites. Nowadays, adult webcams are the prominent sector of all adult entertainment and the average user tends to continue to frequent an adult webcam site for at least 2 years after starting to use the site and sometimes much longer. Unlike adult dating sites adult webcams are something you can feel good about with respect to affiliate marketing because the vast majority of the sites these days are focused on winning market share and delivering REAL END USER VALUE. Now that voting has closed we are thrilled to share the winner for the best adult webcams affiliate program is StripCash which powers StripChat. 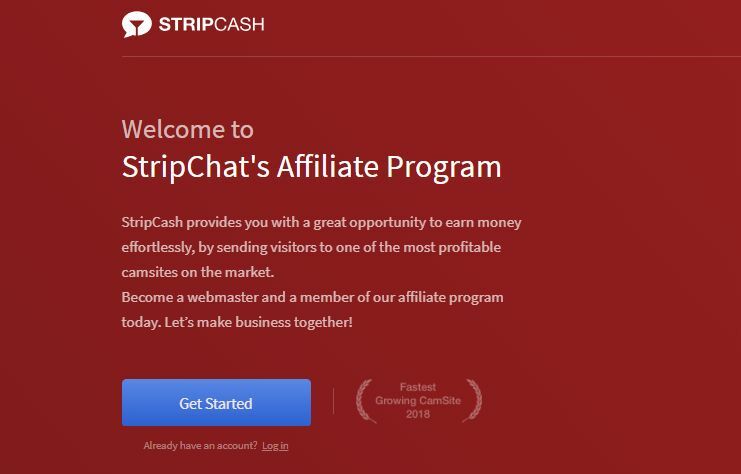 You can join the StripCash program here. 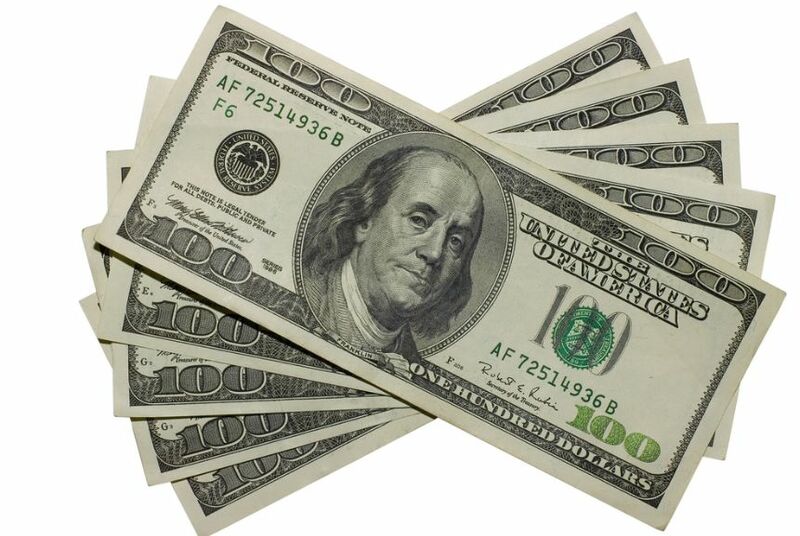 StripCash also is the highest paying site for cam girls! Yes they pay affiliates a little less but that’s only fair when the cam girls are the stars of the show.